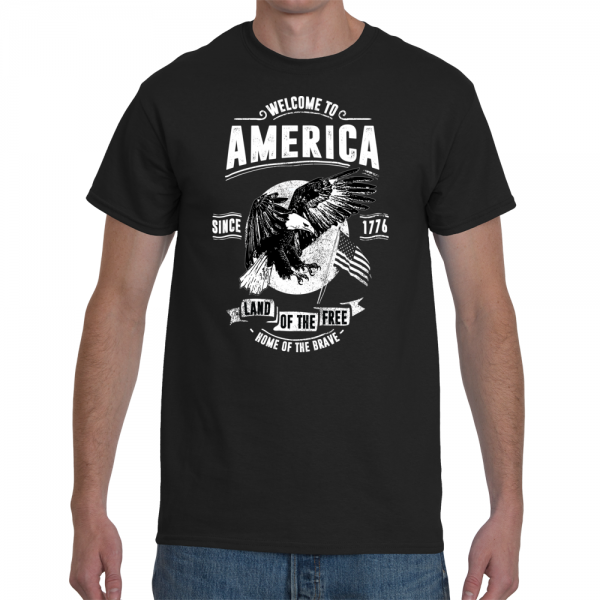 This Patriotic design with an eagle flying under a full moon with the words This printed on a black Gildan 100% cotton T.
This T-Shirt is set to a bald eagle flying in front of a Full moon with the flag flying and the words “Welcome to America Since 1776 Land Of The Free Home Of The Brave” that can be worn for almost any occasion. 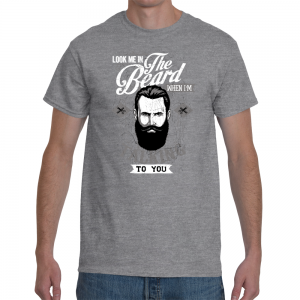 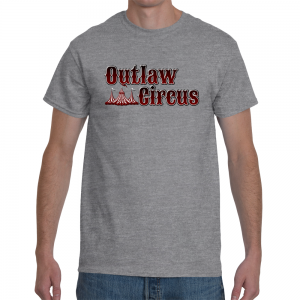 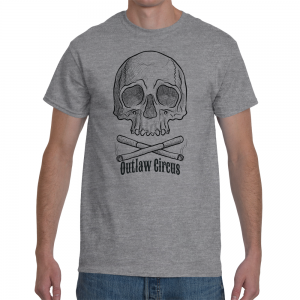 Whether you’re in a bikers club that runs the mountain roads on the weekends, or the stay at home mom that Loves America just as much as the biker (mens sizes only). Get your patriotic tee with the text “Welcome to America Since 1776 Land Of The Free Home Of The Brave” now!